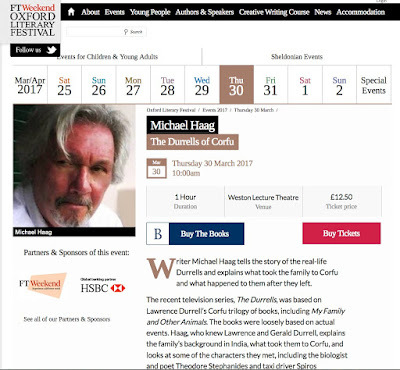 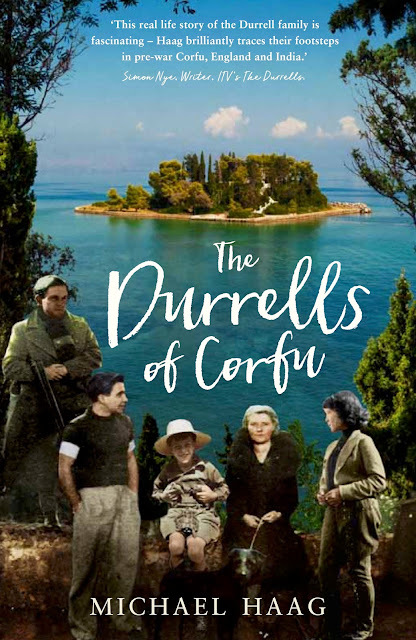 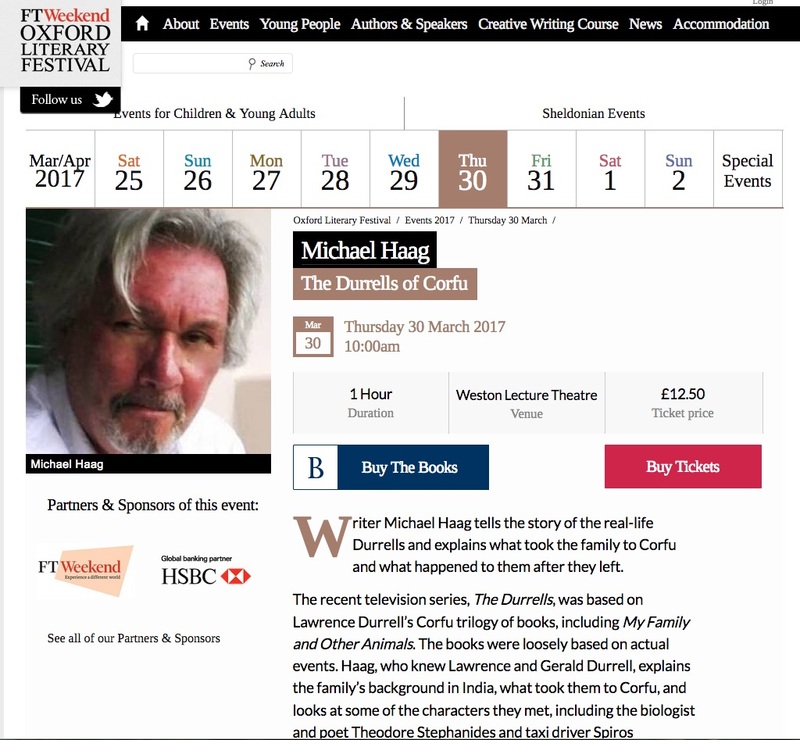 I will be talking about The Durrells of Corfu at the Oxford Literary Festival on 30 March 2017. 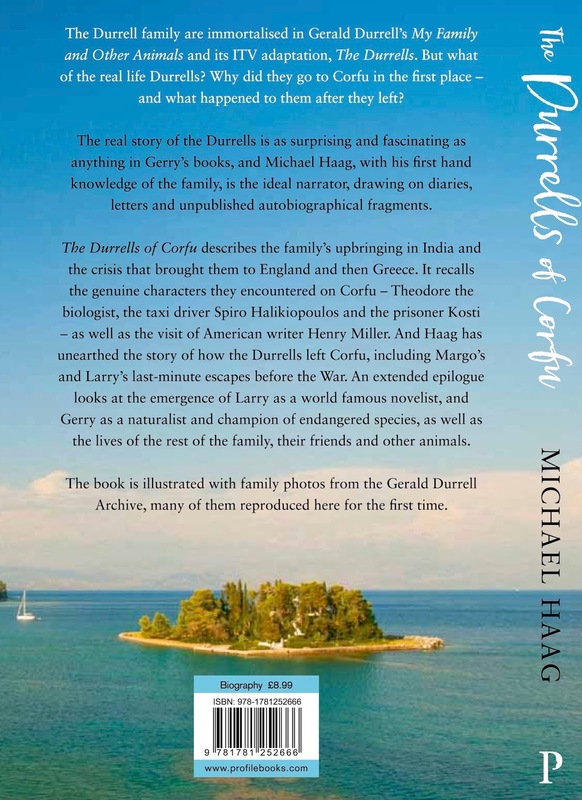 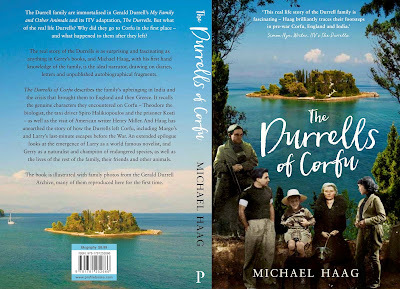 The Durrells of Corfu by Michael Haag will go straight into paperback when it is published by Profile Books on 20 April 2017. 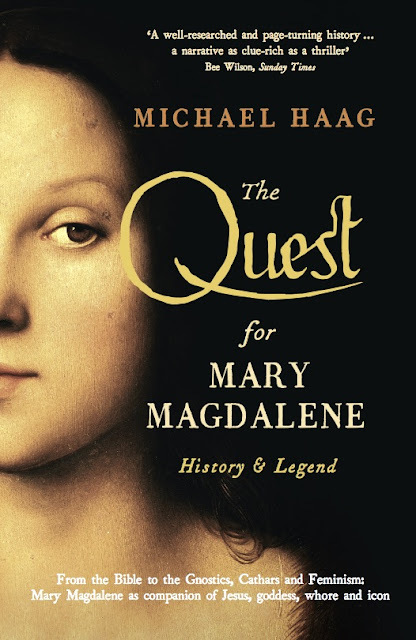 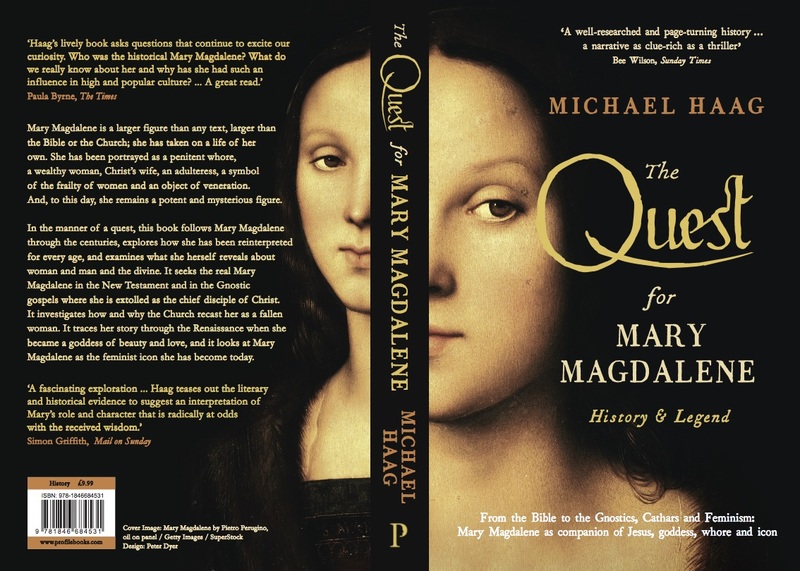 The cover for the paperback edition of The Quest for Mary Magdalene to be published in March 2017. 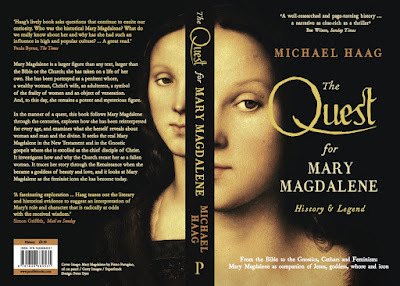 The Quest for Mary Magdalene was published in Britain last year in hardback. Now on 16 March 2017 it will be published in paperback. 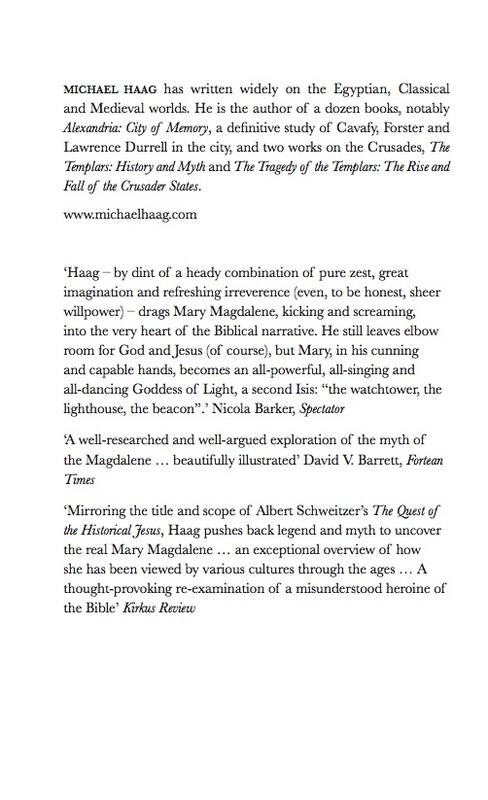 And further reviews on the inside page. 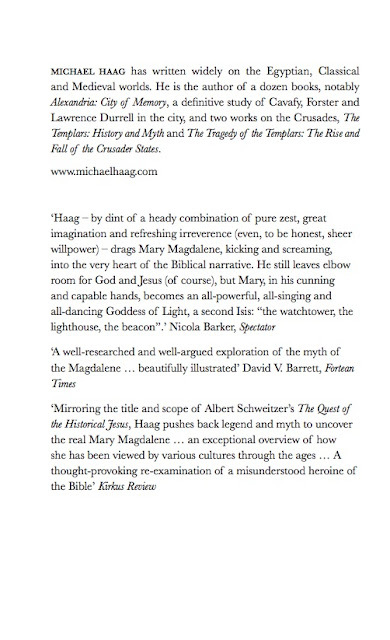 I am particularly fond of the review by the novelist Nicola Barker abbreviated above. 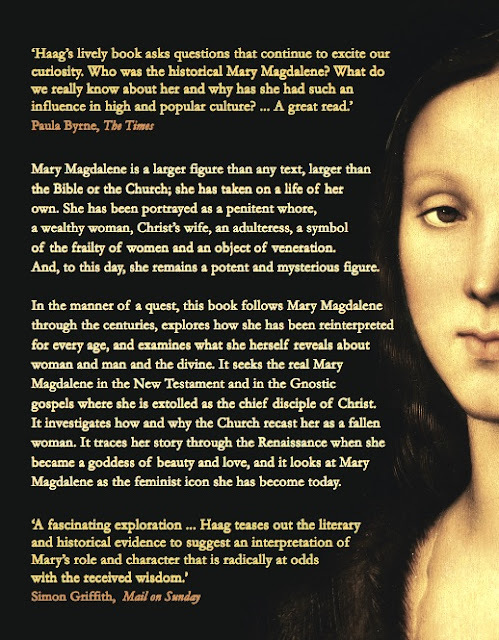 Click here to read her original review in full.